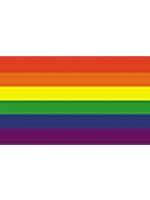 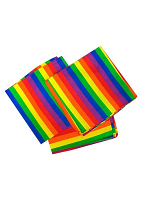 We have fantastic Rainbow Pride Party Supplies to add fun and colour to your event. 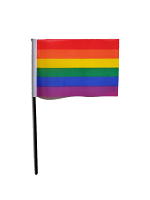 Whether you are having a Rainbow Themed Party or attending a Pride Event or Parade we have something for you to raise awareness and add to the atmosphere. 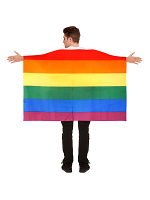 A Rainbow Flag is a must as is a Rainbow Pride Hand Waving Flag and even a Rainbow Flag Cape which looks cool. 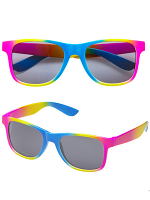 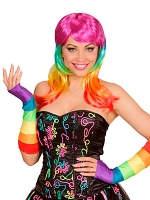 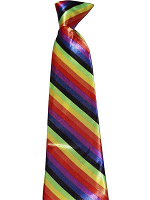 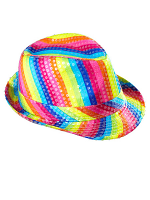 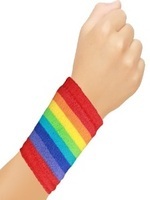 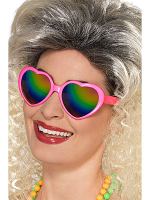 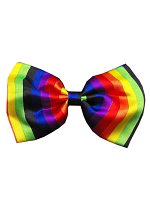 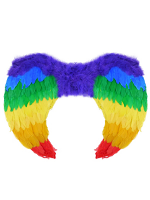 Rainbow Pride Accessories are distinctive and vivid and help get your party in full swing. 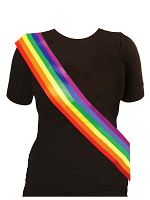 Choose Glasses, Hats and Bandanas to make an impact along with a Rainbow Sash and sweatbands for a striking look.